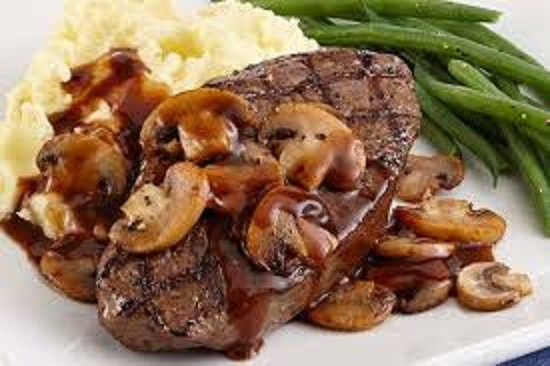 If you are a steak and Mushrooms lover then this very simple and easy to make meal will soon become top of your list for quick tasty meals. 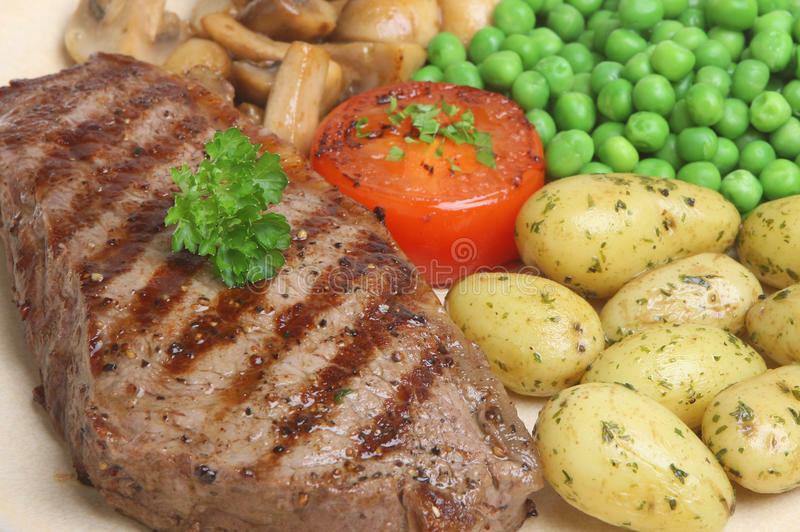 Okey Dokey you will need the following to do this Steak and Mushrooms recipe. Cast iron ribbed skillet(can oven grill or use frying pan). 250 -500 gram rump (can use any steak cuts i.e. rib eye, sirloin). One med size onion cut into rings (can cut in half rings). One clove or half spoon crushed garlic (check out the health benefits . 2 table spoons olive oil. Heat the olive oil in your skillet on med to high. Add onions, mushrooms and garlic and season with salt and pepper. Sauté until golden brown, remove from skillet and set aside. Rub salt, pepper and crushed garlic into your steak. Drizzle bit of olive oil over steak. 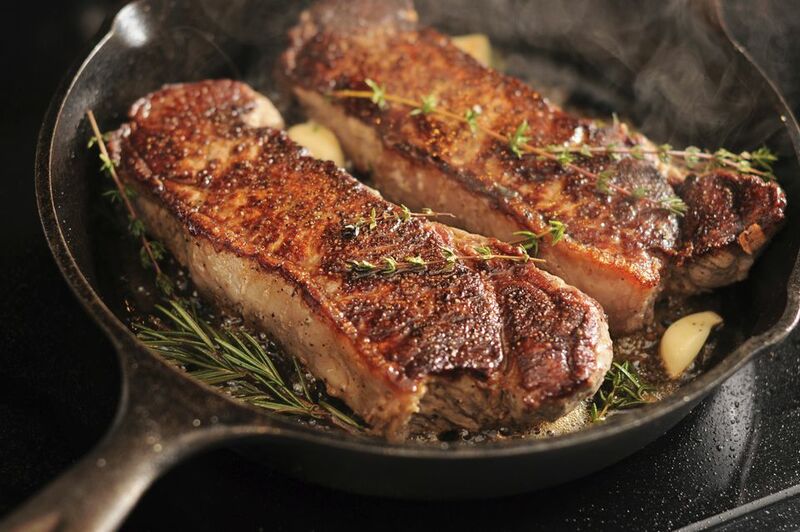 Turn heat up and place your steak into the hot skillet. Turn heat down to med. Turn steak over until cooked to your liking.Do not overcook. Pour the red wine into the skillet and stir the pan to release all the brown bits which adds to the flavor. Add the worcester sauce and cook for 30 seconds while stirring. Return the steak to the skillet for another minute. Below are a few ideas for plating your steak and mushrooms meal. Serve with Rice and Fresh Peas. French fries always go well with steak, but depends on your diet. On a fresh roll with fried onion and grated cheddar cheese. With a medley of grilled mixed veggies. all the above plating ideas are just some ways to serve ,but please use you imagination. Do not peel, but wash potato thoroughly, I also scrub them just to make sure. Using a fork pierce the potato all around. 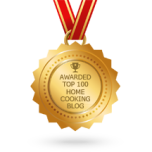 Check to see if the spud is cooked by pricking with a sharp knife. You will feel if it is still a bit hard especially in the middle, so if it is not cooked right through, place back in the microwave for a minute or 2 more depending on the size of the potato. 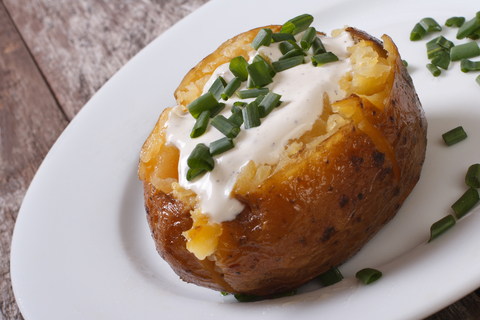 When cook cut a small cross on top of potato and squeeze open and put a dollop of sour cream or butter. For those on the Banting Diet merely replace the potato's with sweet potato. Letting meat rest is one of the biggest secrets to having a juicy steak. 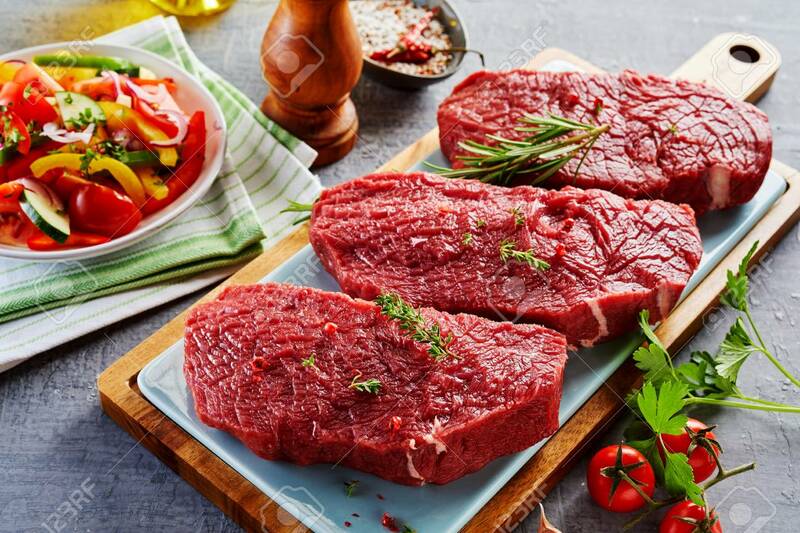 It doesn’t matter if you’re grilling an inexpensive cut or premium steak, for the best results you need to have a few minutes of patience before eating As a very basic guideline, you should always let thicker and larger meat rest longer than thinner cuts. Let the meat rest for five minutes for every inch /25cm of thickness. Let the meat rest for as long as you cooked the meat. Let the meat rest for 10 minutes for each1 pound/0.453kilograms of meat. We hope you find the above useful.